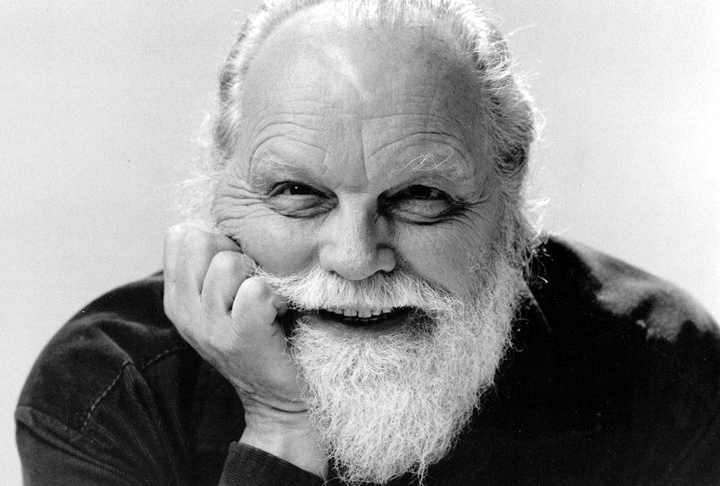 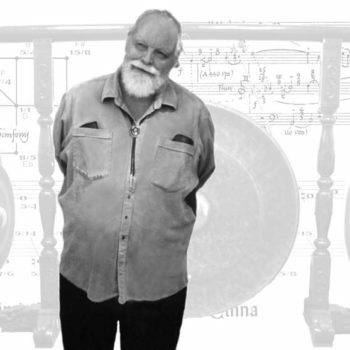 For MicroFest’s 20th Anniversary, we celebrate the 100th Anniversary of LOU HARRISON, the wonderful American Maverick who opened our ears and hearts to music of other tunings, other timbres, other times. 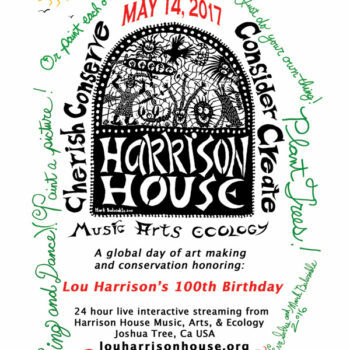 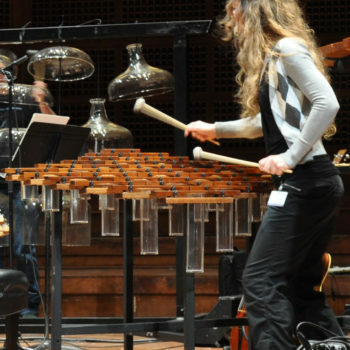 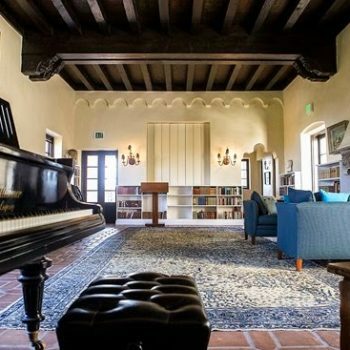 Beginning with Santa Cruz’s new American Gamelan the Lightbulb Ensemble to the 24-hour birthday bash at Harrison House in Joshua Tree, almost every one of this season’s one dozen concerts has music by Harrison, with many devoted entirely to his vision. 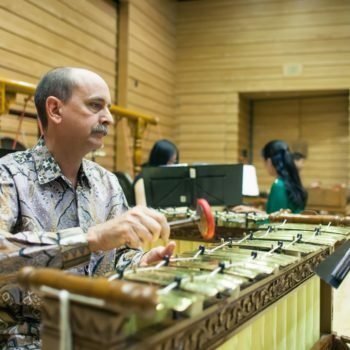 The LA Phil presents Yuval Sharon’s re-imagining of Lou’s opera Young Caesar in an extraordinary melding of the first all gamelan version & the final orchestral re-write, while UCLA celebrates Harrison’s time as a 1940’s student of Schoenberg with an early piano work under his tutelage, as well as films about Lou & scored by him, and concluding with a grand concerto for Piano & Gamelan. 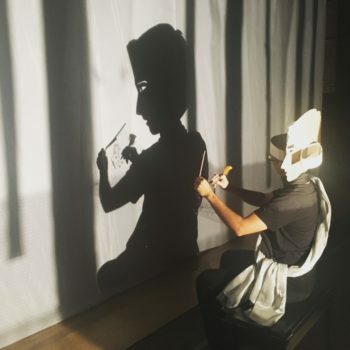 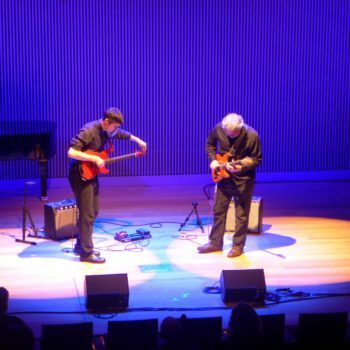 Villa Aurora presents plucked music for harpichord, shamisen, guitar, harp & mbiras, the Varied Trio [named after Lou’s delightful work for piano, violin & percussion] holds forth at Monk Space, and much, much more. 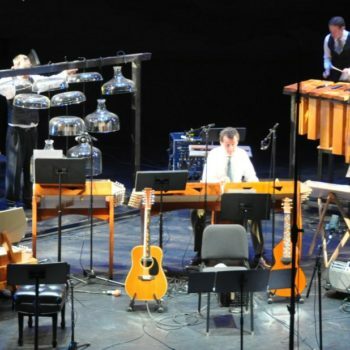 Come celebrate the “notes between the notes,” and a double anniversary! 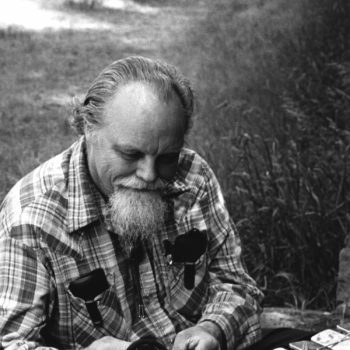 Partch on Film — PARTCH Live!